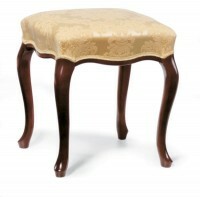 It takes its inspiration from the Baroque, a style of playful and luxuriant forms. 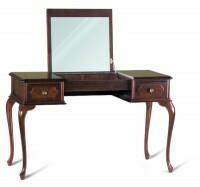 A wide offer of different elements provides universal compatibility. 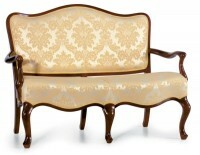 It enables the most daring persons to spice up a highly modern ambience with distinctly temperamental pieces of furniture, while for the more romantic ones it provides the basis of classically designed interiors. 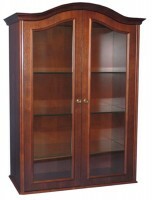 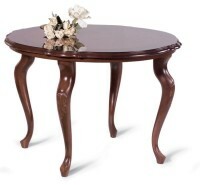 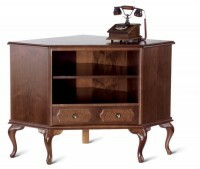 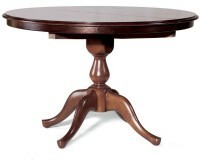 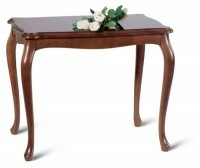 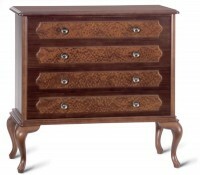 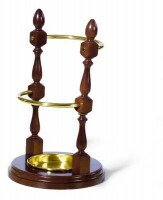 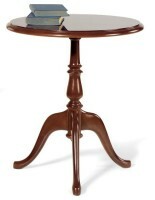 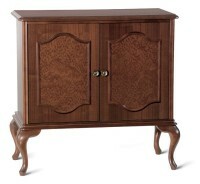 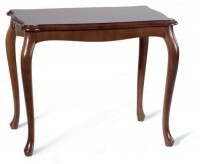 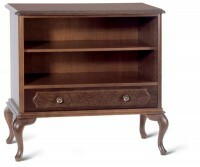 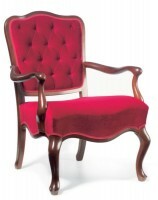 Furniture of the Baroque collection is made of beechwood and American walnut veneer.